Trip highlights: Fly to Shanghai, take 3-day tours, board your Ocean Princess cruise depart from Shanghai Cruise Port on Friday. 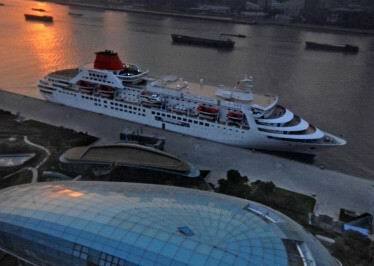 If cruise ends in Shanghai, pick you up at Shanghai Port, arrange a in-depth China land tour. Copyright © 2004-2010 shanghaiholiday.net All rights reserved.